We pray today for those who took on the mission of the Savior to build the temple of God's Word. These are the priests who serve here, the deacons, the choir and those who all together make the people of God. Today we pray for all of our faithful from New Zealand, Australia to America, Canada, Brazil, Argentina, for from all these continents money have come to build the cathedral. 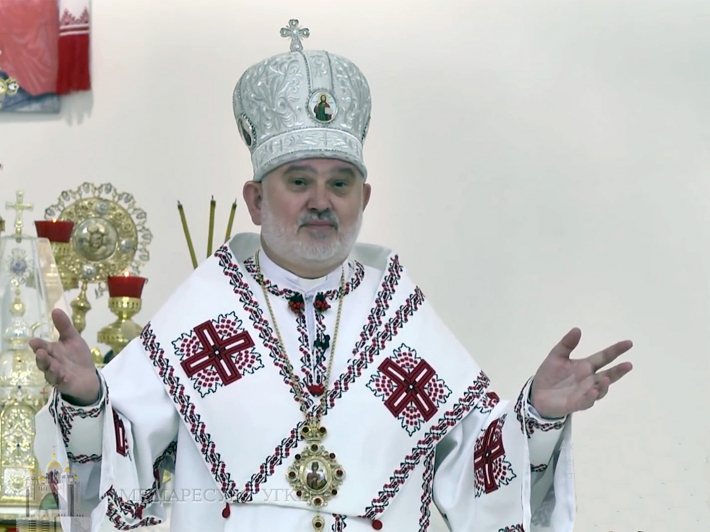 This was stated today by Bishop Josyph (Milian), Assistant Bishop of the Kyiv Archeparchy, during Hierarchical Divine Liturgy on the occasion of the fifth anniversary of the blessing of the main church of the UGCC. The Bishop noted that the temple has always been a place where a person may in a special way ask God to have our eyes open. 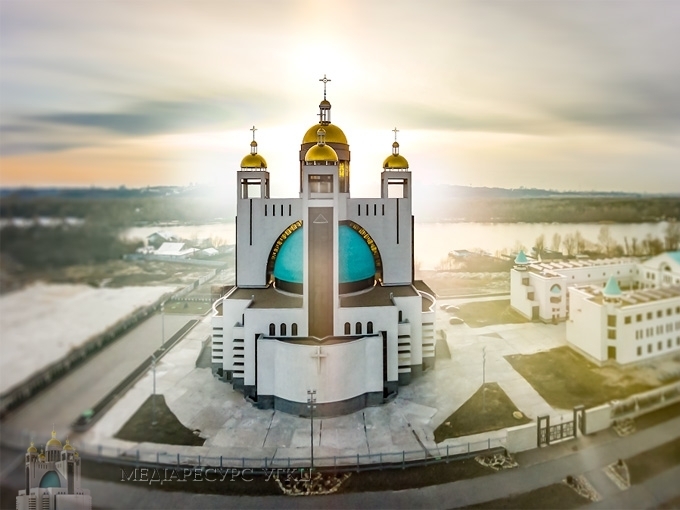 "Today we celebrate the fifth anniversary of the sanctification of this temple. This temple is filled every week with the people of God, good people, people who aspire to something greater than bread and circuses. This is evidence that God continues to work. May there always be those who ask - have mercy, have mercy on us, that our eyes should be opened, - and God is always ready to open them and to please every person," the preacher stressed. Later, Bishop Josyph noted that every event, in particular the building, must be completed. But if we talk about the structure of the temple, then it must continue forever. "Here, in this place, we will build for a long time - a temple of the bricks of human souls. This is the most important structure in God's work to spread His Kingdom on this earth," said the Bishop.